To get a good seat try to arrive at least an hour in advance. Those travelling with vehicles should reserve ferry tickets at least a day in advance during the popular summer season months. **** Cargo vehicles have boarding priority. 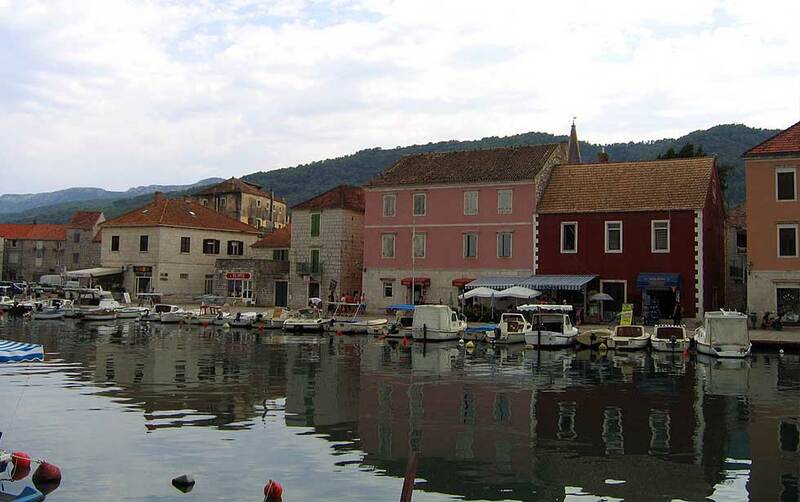 Ferry from Split to Stari Grad Hvar Island price list for 2019. We advice to buy the ticket a day in advance because of the high demand, especially in July and August. The operator (Jadrolinija) has the right to change departure times without prior notice. Be sure to double check the information before travelling.